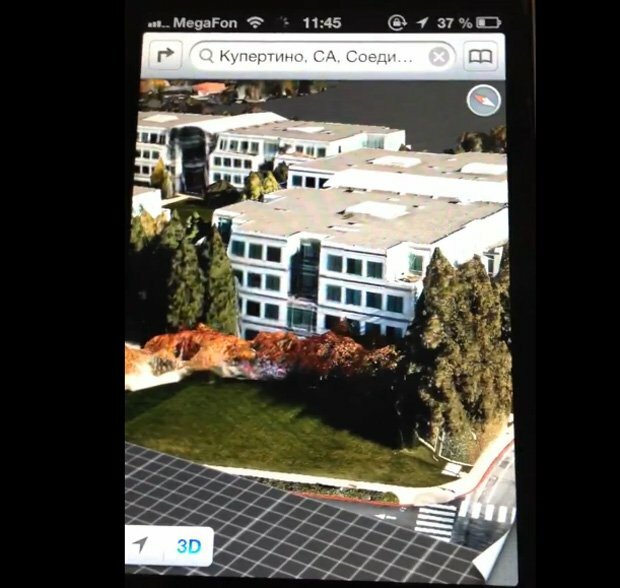 A few features introduced in iOS 6 won't be finding their way to older Apple devices, but some devs playing around with the beta release managed to get the new 3D maps working on the iPhone 3GS and iPhone 4. Of course, this was made possible by the recent jailbreak, so 3D maps won't necessarily be made available on the older iPhones, but at least we know they're technically able. That said, both of them should be able to handle something simple like turn-by-turn directions, but that's another big feature that older iPhone owners won't be able to enjoy just yet. These davs haven't been able to get turn-by-turn navigation running on the iPhone 4 or 3GS yet, but at this rate, they may get there soon. Here's a video of the hack in action. 3GS and iPhone 4 owners - how jilted do you feel about having some features held back? Will it tempt you to jailbreak?